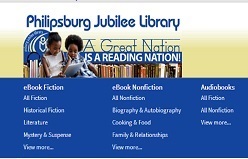 — The Philipsburg Jubilee Library might be destroyed but is still alive. 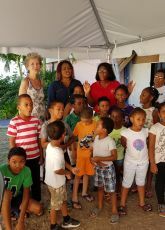 On Thursday April 19th , 2018, Fifteen children from the No kidding with our kids’ foundation (ASA) and 10 visiting children between ages of four and ten, were treated with a special story telling. 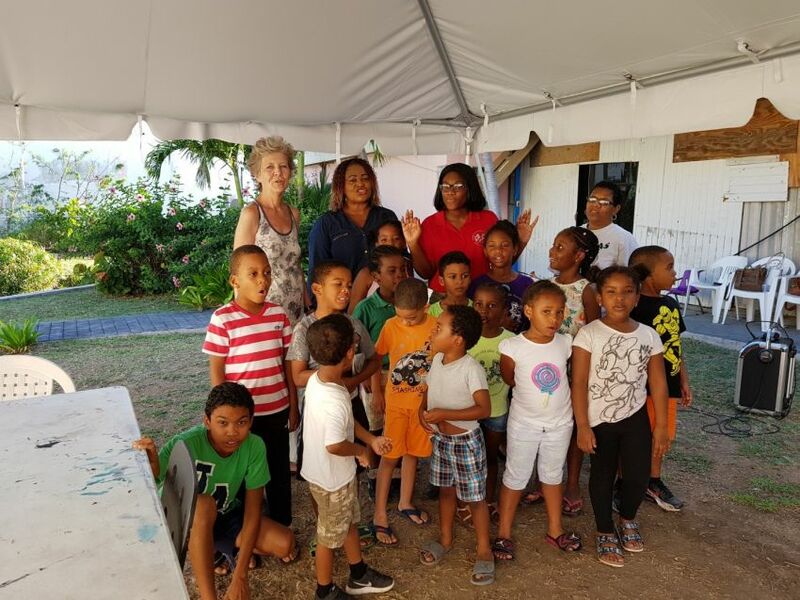 Norway born educator Mrs. Gro Strand Griffin kept her promise of four years back, to entertain the children of Sint Maarten with a very personal story, supported by music and dance. She told the story of her husband, the son of a shoemaker, who lived as a child in Front Street. Assisted by two library staffers, two afternoon school staffers and a board member she brought some joy, entertainment and genuine history to the children. Her journey from Oslo to Philipsburg’s Front Street was magical, said the board member. ‘I will be back’, said Gro (pronounced Gru), who left Friday back to Norway. ‘This is what it is about’, said the board member; ‘children interacting and having a wonderful experience beyond borders’. She added that the library is hoping to continue these kind of events in a new, temporarily building with the help of government soon. 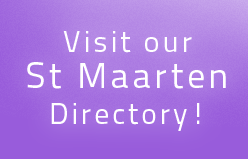 Don’t forget, in forty days the new hurricane season starts!